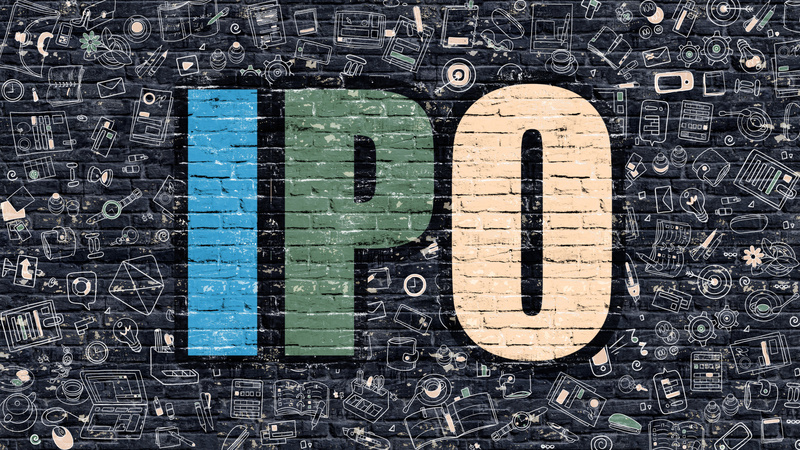 Small-business lending platform Funding Circle plans for a glorious £1.65 billion IPO on the London Stock Exchange were crushed as shares tumbled on the first day. As reported last month, the firm officially announced its plan to raise £300 million as part of that IPO. Back in January, existing investors had even said the firm could hit a £2 billion valuation once it goes public. However, shares in Funding Circle fell on its first day of full trading. At one point they dropped to as much as 24% from the float price of 440p before recovering to close at 365p. Best solution is to drink heavily and forget about it. Analysts have creeped out from their hiding places to whisper malevolent words that the flotation may have overpriced the firm. Jeez. You don’t say. Funding Circle offers SME loans in the UK, US, Germany and the Netherlands. It launched in 2010. According to the company, it has facilitated more than £5 billion in loans to over 50,000 SMEs from 80,000 investors – including over £1 billion in the first half of 2018. The firm uses proprietary credit models and data analytics, and borrowers can complete an initial application in “minutes” and “typically” receive a decision within 24 hours. With the forlorn flotation festering in our midst, critics (aka experts) were wheeled out like those awful relatives you only see briefly at Christmas. Their appearances are mercifully brief and distinctly unwanted. Russ Mould, investment director at AJ Bell, told the BBC that Funding Circle was a “potentially high risk, potentially high return company”. He says there were reasons to approach Funding Circle’s shares “with caution”. Everyone’s a genius after the event. Funny that. “Funding Circle itself is still in the red so patience will be needed as the company builds out its loan book and tries to reach critical mass, while trying to carefully select borrowers who will be good for paying interest on the loans and then the initial loan itself once it matures,” Mould adds. Trust me I have patience. I had to read these quotes. Helal Miah, an investment research analyst at the Share Centre, also weighed in with words of incredible wisdom – shares had fallen because the initial valuation was too high. Praise be to the fintech gods! Bless you for this insight. He also points out that marketing spending is equal to 40% of revenues – a high ratio. That, coupled with sparse financial data about the firm, would be enough to make investors wary, Miah explains to the BBC. Funding Circle is the first such lender to float on the London stock market. It might be the last judging by how bad this one turned out.